Even in this digital age, telling time is a vital life skill. 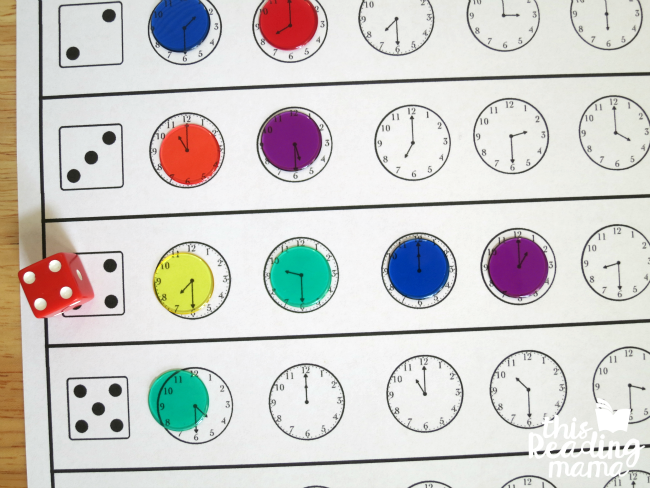 Teach telling time with this fun free worksheets great for elementary students. However, telling time continues to be a practical life skill. In these two worksheets, one is basic (practicing just the hour hand) while the other worksheet allows students to practice with the minute and hour hand! There’s also a handy answer key for the eighteen problems. Grab Your Free Telling Time Worksheets! Turn telling time into a Bingo Game! Grab some Bingo markers and a dice to get started. 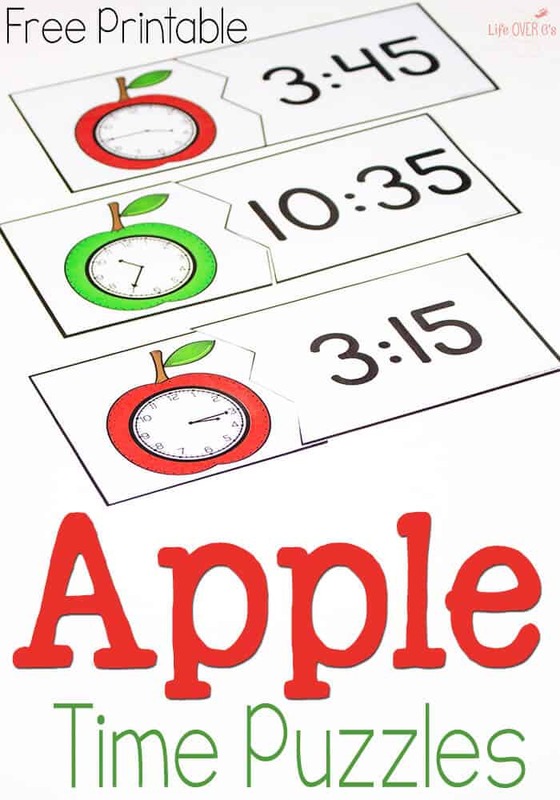 Match these apple-themed time puzzles! This can be great for connecting the two different ways to portray time.